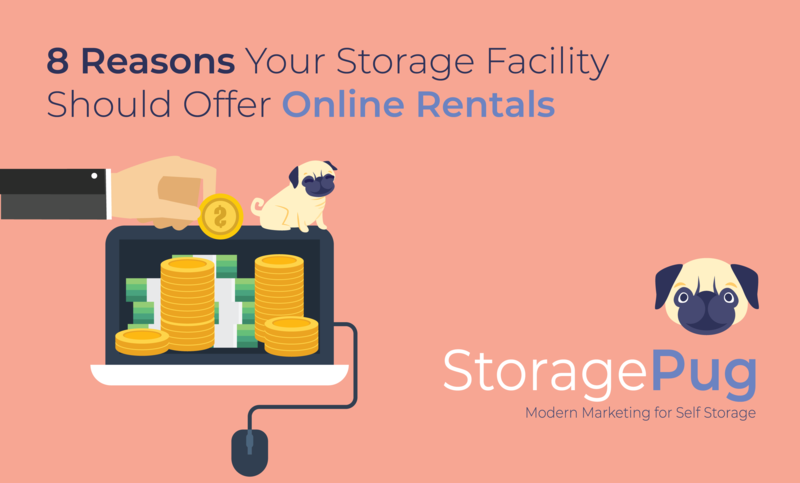 As owners and managers of self storage facilities, you're always on the hunt for smart ways to attract new tenants and give your existing tenants the best experience. The Three C's come to mind: Comfortable, Convenient, and Cat-friendly. 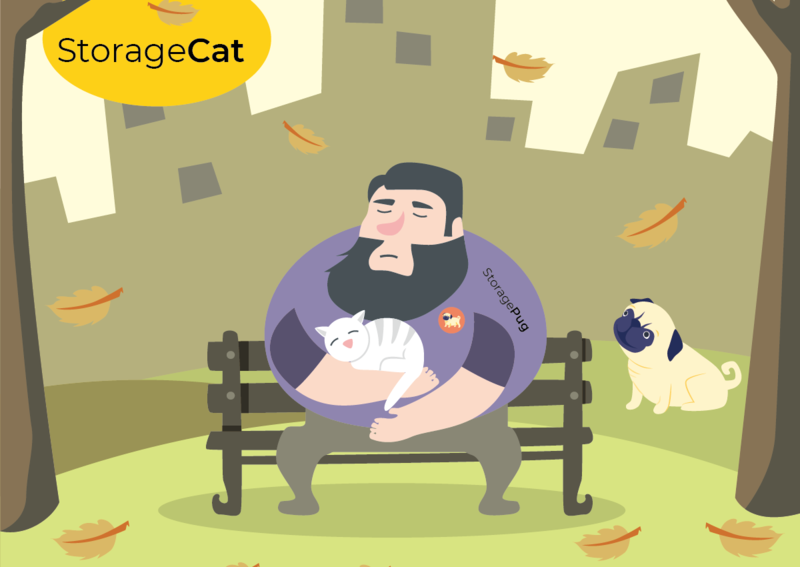 At StoragePug, we love animals of all sorts: dogs, humans, managers, bears, and even cats. Being a dog-centric company, we've felt recently that the Pug Platform doesn't serve our feline friends very well. That changes today. Introducing StorageCat: A Better Way to Store Your Cat! 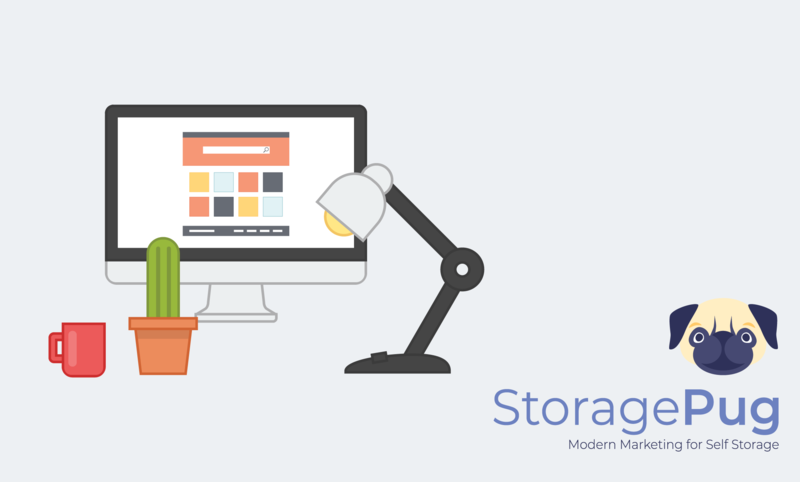 We're committed to building bold, amazing, and helpful tools for the self storage industry. 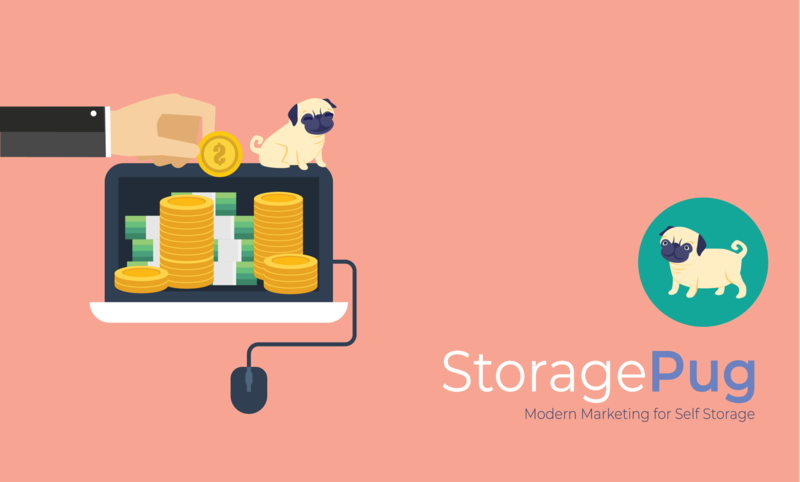 Keep reading to find out why StorageCat** is the next amazing self-storage innovation. Go ahead and a get in touch when you're ready! 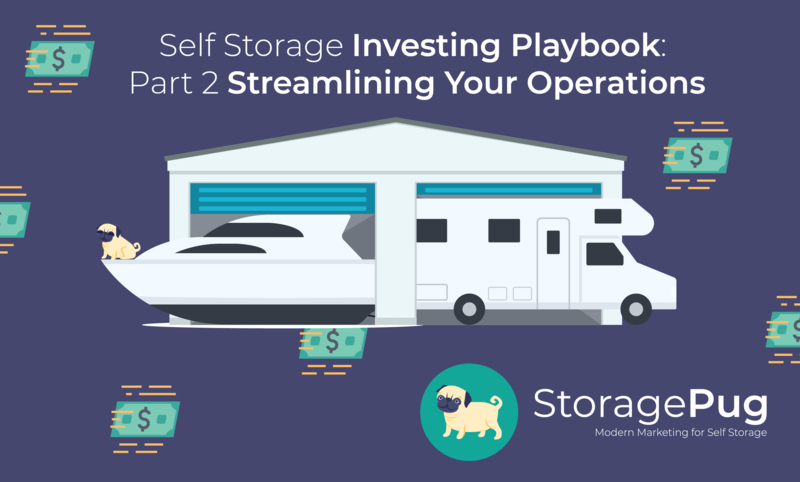 Whether you’ve been in the storage business for a number of years and are looking to expand, or you’re thinking of opening your first self-storage facility, the path to success can be a difficult one fraught with unforeseen obstacles and complicated questions. 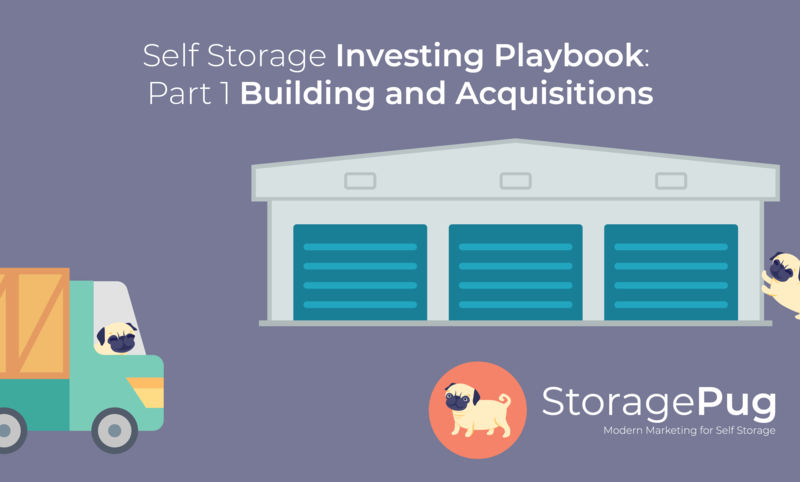 Though breaking ground on a new self-storage facility can seem like a daunting task, there are quite a few common problems that most self-storage owners go through, and StoragePug has been in the business long enough to know exactly what you’re going to face out there. Powderkeg national innovation network, Launch Tennessee, and other such as the Knoxville Entrepreneur Center have released the 2018 Tennessee Tech Census titled Grit and Growth. 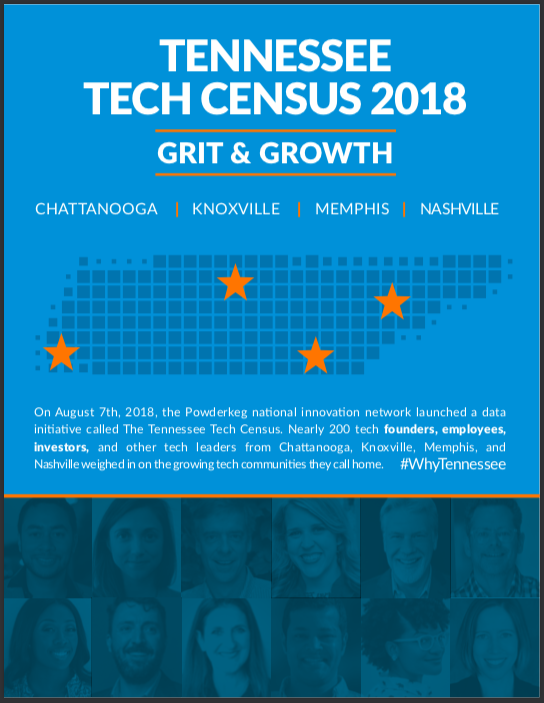 According to Powderkeg's website, the Tennessee Tech Census is "The latest insights into Tennessee's startup growth, workforce, fundraising, companies to watch, and uniquely gritty tech culture." 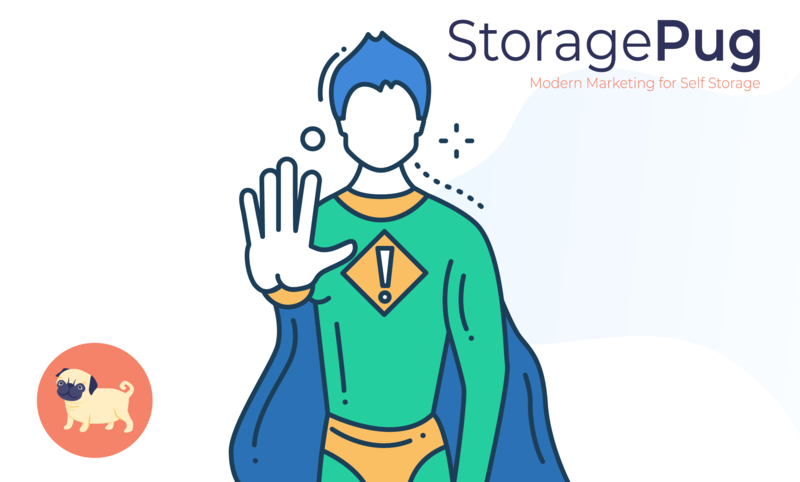 Automation is the future of self storage.  Most facilities already have some level of automation, and an increasing number are fully automated—operating with limited or no staff and relying on automation for everything from security to rentals to door locks. There is a shopping center near my house that used to have a grocery store in it. They moved to a more prominent location, and the building was left empty for two years. Eventually, the building was sold and converted into a modern self storage facility. Converting an old building into a storage facility can be faster, easier to go through the zoning process, and the building might already meet zoning codes or grandfathered into more lenient standards. 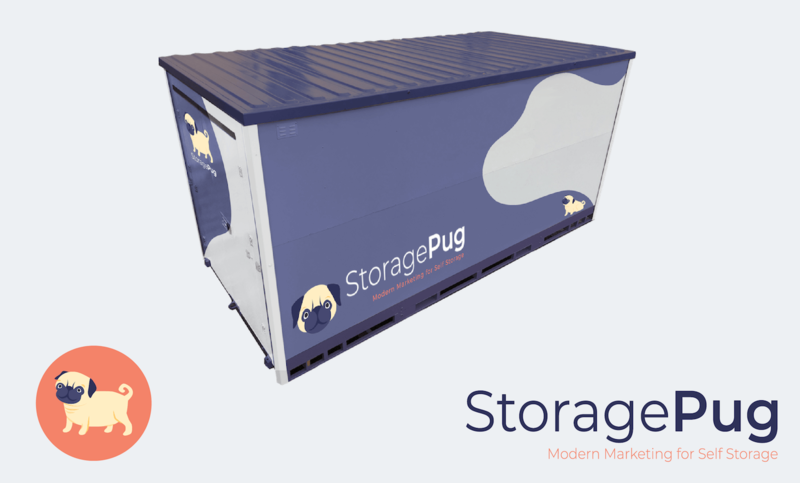 Last week I was booking airline tickets for StoragePug's trip to Las Vegas for the Self Storage Association's National Fall Conference. I looked at a couple of websites to compare prices, and then I bought the tickets directly from the airlines' website. I couldn't imagine purchasing an airline ticket any other way.